As special as Kelvin Gastelum has been in his tear throughout the UFC’s middleweight division, many people were quick to dismiss him as being “too small” for the division when he suffered his first defeat at 185 pounds against Chris Weidman. Gastelum proved those doubters wrong at UFC 224 when he edged Ronaldo “Jacare” Souza on the scorecards. The loss to Weidman stung a lot more than usual, because Gastelum was seconds away from finishing the former champion at the end of round one. 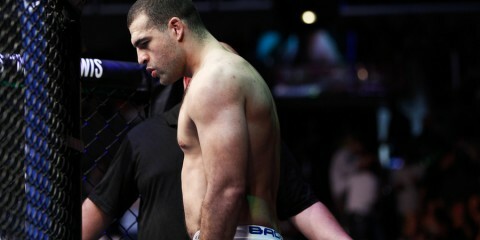 The defeat seemed to have gotten into Gastelum’s head a bit as well. 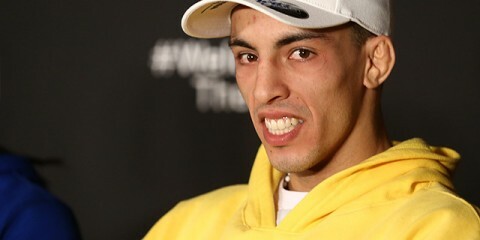 He spoke with certainty after the fight that he would be moving back down to welterweight. So it was a pleasant surprise when the news broke that Gastelum had signed to fight Jacare, one of the best middleweights in the world. It was definitely understandable why Gastelum would jump at such an opportunity. With the current shape of the middleweight division, the win over Jacare would surely put him next in line for a title shot. And it worked out for him, too. Gastelum earned a hard-fought split decision over the veteran, a naturally bigger guy. As expected, he’s likely going to be next to receive a title shot, unless the fallout between Robert Whittaker and Yoel Romero at UFC 225 necessitates a rematch. So many critics were quick to get on Gastelum as soon as the Souza fight was announced. 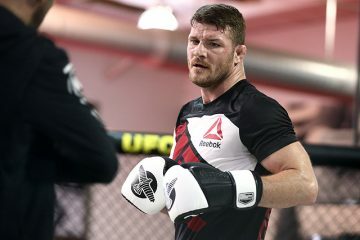 Gastelum’s fight against former middleweight champ Michael Bisping was not good enough, because he took the fight on short notice. 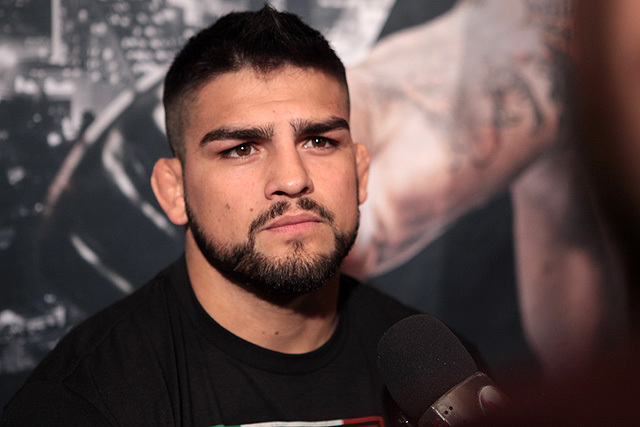 His outings with Tim Kennedy and Vitor Belfort were just contests pitting Gastelum against washed-up veterans. Gastelum managed to shut up all the critics with his win over the longtime veteran Souza, whom many people believe should have received a title shot a long time ago. Jacare keeps on slipping on the verge of a title shot. 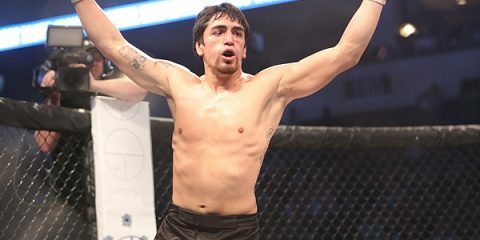 After his surprising loss to Whittaker, the Brazilian grappling ace managed to bounce back in fashion against Derek Brunson, whom he finished in the first round for the second time in his career. It seemed like vintage Jacare was back. This loss to Gastelum, while it was close, set him far away from the title shot again. 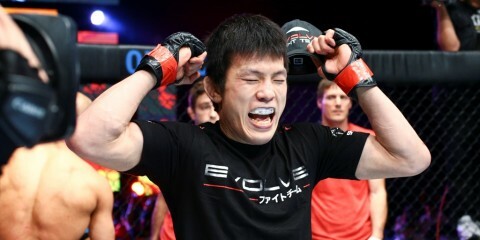 Souza showed a significant lack of cardio once the fight entered the second round, to the point where it was almost shocking why he was seeming so exhausted. At the age of 38, Souza can’t afford to take many more losses if he wants to have a shot at the belt before he walks away from the game. It will be interesting to see who he gets matched up against in his next fight and how he shows up. Now we have a fresh fight in the middleweight division to look forward to. 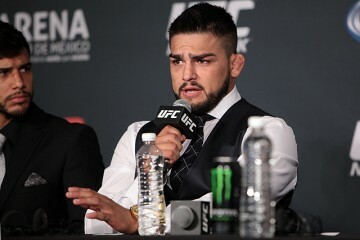 If Whittaker manages to retain his title against Romero at UFC 225, then he will meet Gastelum for the first time. This is truly a refreshing fight between two young fighters who are just sneaking up into their prime. It’s one bout that the division has been missing for quite a long time, and it gives the fans plenty of reason for excitement to tune in and watch. Of course, this all depends on the result of Whittaker’s title defense against Romero. The current champion did score a unanimous decision over his Cuban challenger in their UFC 213 encounter, so there is optimism that he will once more emerge as the victor. 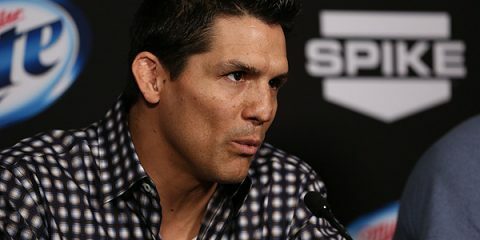 If Romero does win, however, the UFC would have a 41-year-old titleholder to pair with the young Gastelum, who checks in at 26 years of age. Either way, Gastelum proved he belongs in the title mix of the middleweight division.